Sytze Jan Luske is a graduate from the Amsterdam University of the Arts. As a professional dancer, he worked at the Dutch National Ballet in Amsterdam. 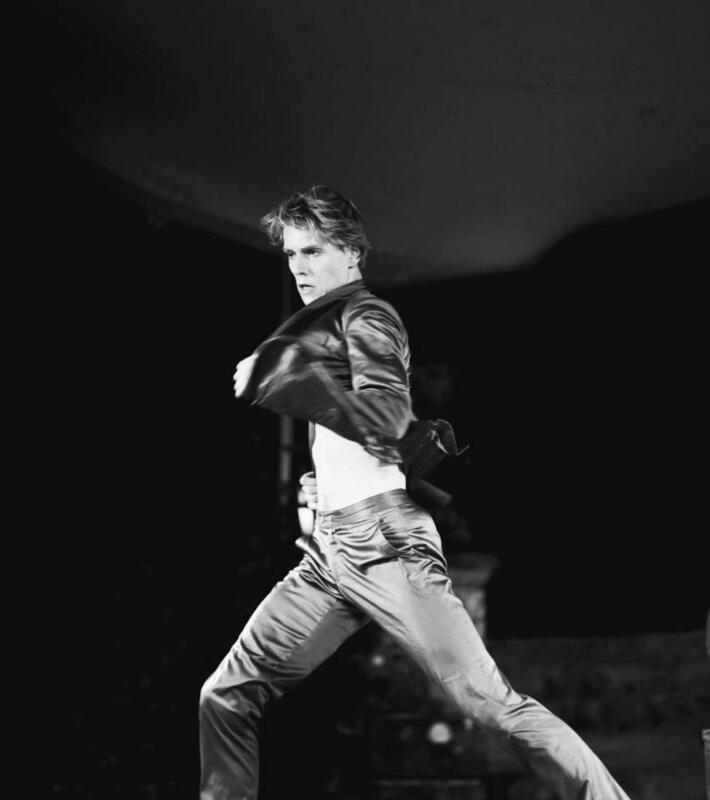 He is currently engaged at the Slovene National Theatre as a dancer and is often involved with the creation of new productions, not only for the ballet but also as a choreographer and movement coach with actors and singers. Sytze Jan dances many roles in the classical repertoire and modern pieces including Romeo, the Nutcracker, José in Carmen and Espada in Don Quichot to name a few. He travelled around the world to dance in major theaters in cities as Saint Petersburg, London, Belgrade, Singapore and others. As a choreographer and movement coach he was attached to different projects like That Obscure Object of Desire (drama), Puss in boots (children’s opera) and My Fair Lady (musical). Sytze Jan was awarded for his work in the field of ballet in Slovenia, Croatia and the Netherlands.